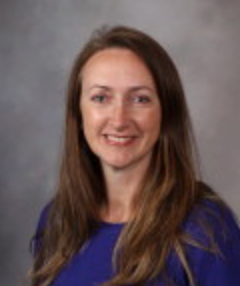 Julie Pinsinski, MLS(ASCP), Clinical Laboratory Technologist at Mayo Clinic, authored an article in MedicalLab Management about the challenge of distinguishing between training-related performance problems and those that are discipline-related in the laboratory. According to Pinsinski, all new and existing staff should be clearly trained on what is expected of them as professional laboratorians and what the penalties are for disregarding those expectations. Memory: When supervising 25+ employees, remembering what days staff members were late in the previous month is untenable. Minimize misunderstandings: Addressing a specific training or discipline issue with documentation enables modifications for correction. Reveal patterns: For example, a particular employee has called out 3 times this month and a total of 16 times in the last 3 months, all on Mondays or Fridays. Communicate seriousness of intent: Documentation of a training or discipline issue often serves as a wake-up call for an employee displaying inappropriate or unacceptable behavior. Pinsinki also discusses how to create proper documentation and apply progressive discipline. 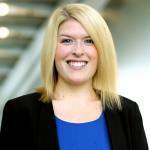 "Every clinical laboratory director wants engaged, dedicated, and disciplined employees on staff, but having this in a constant state is unrealistic," said Pinsinski. "That said, if unacceptable behaviors are ignored, they will lead to larger problems downstream and can negatively affect morale."